The Every Student Succeeds Act (ESSA) requires all states to test all students in English language arts (ELA) and mathematics in grades 3-8 and once in high school. ESSA also requires students be assessed in Science once each grade span (3-6, 7-9, and 10-12 grades). Student performance on these assessments is reported in proficiency categories and used for accountability determination at the school, district and state levels. Wisconsin State statute also requires students to take grade 9 and 10 assessments as well as the social studies test. These tests together create the Wisconsin Student Assessment System. 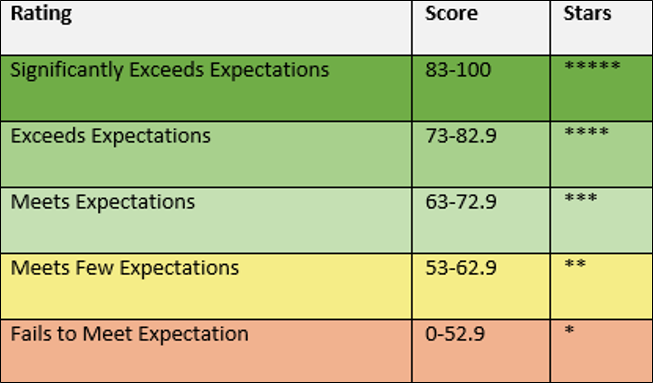 For more detailed information about the creation and scoring for the report cards, see the Wisconsin Department of Public Instruction Accountability Resources page. Click here to go to our Publications & Forms page to see our State Report Cards. Please contact Superintendent Kurt Weyers or Curriculum & Instruction Director Jill Kieslich for more information.